Everything gets a little brighter in summer, whether that's our hair, our healthy skin, or our makeup. As for the latter, vivid pops of color seem to reign supreme year after year, although the exact hues will differ according to trend. Take, for example, the 15 hottest makeup palettes for summer. If you scroll through them all, you'll see that warm desert reds and pinks, along with varying shades of marine blue, are this year's top eye shadow trends. That's all well and good, but what about lip color? That answer is a little harder to come by, due to the literal thousands of different shades that line drugstore aisles and sit atop high-end shelves. That's why we reached out to the pros—three expert makeup artists who could forecast this season's trendiest shades based on skin tone. From deep skin tones to fair, we love their picks. Josée Leduc is a makeup artist and founder of Odièle, which is a luxurious natural skincare brand. For deep skin tones, she predicts that a bright pink color will reign supreme this summer. 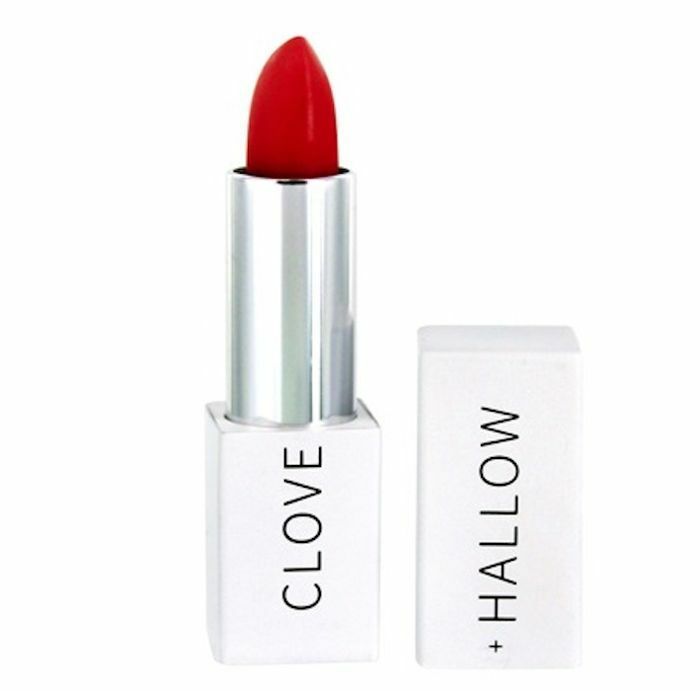 "We were doing beautiful red lips all winter long and now that summer is around the corner and our wardrobe includes colors other than black, we still want a pop of color," she says. 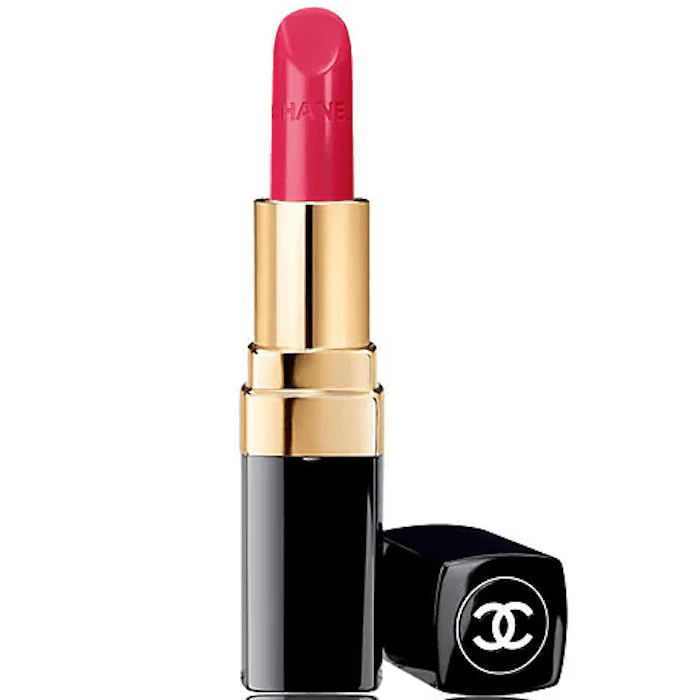 As for which particular bright pink she suggests, look to this one from Chanel. It's a strong and striking juicy pink that is sure to stand out all summer. 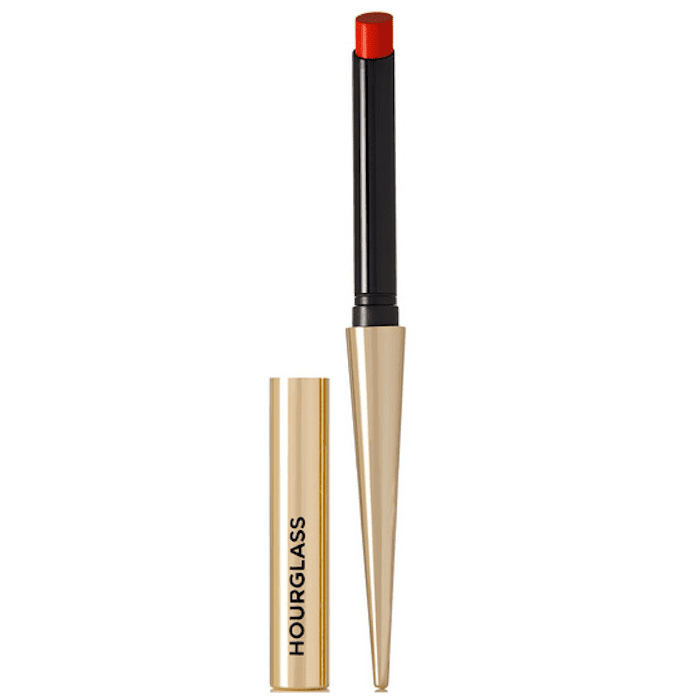 This vegan and cruelty-free lip cream provides a similar vibrant pop of color as the Chanel pick, although it leans more orangey-red than pink. It comes recommended by makeup artist Rebecca Casciano. "For summer, bright orange and coral lips always make a comeback, and this season is no different." According to makeup artist Ashley Rebecca, deep skin tones have unlimited opportunities when it comes to statement colors this summer. "Deep skin tones are going to go bold, with berries, with red, anything that makes a statement," she says. "From hot orange-reds to deeper fuchsia tones, there are so many colors dark skin tones can play with this summer!" 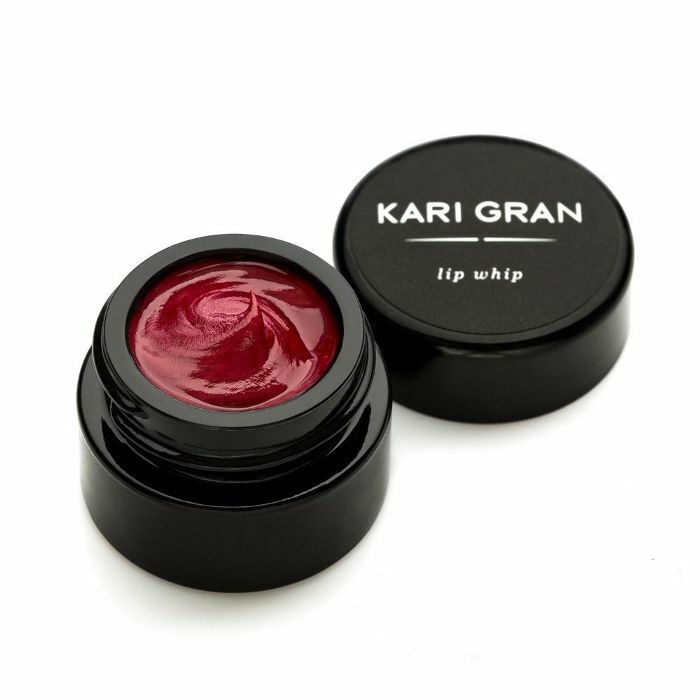 She recommends this juicy wine-colored lip whip from Kari Gran. 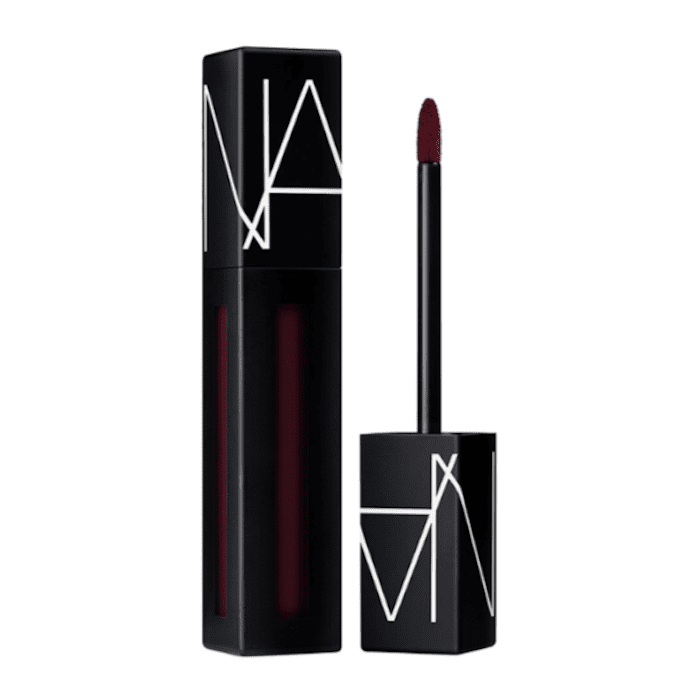 Nars Powermatte Lip Pigment is a beauty-editor favorite. It's a fan favorite, too. After all, it's been "loved" over 90,000 times on Sephora's website thanks to its opaque weightless color. Rebecca's second prediction is for the shade Rock With You, which she says suits both olive and medium skin tones. It's a rich red-purple combo. If you have hesitation about wearing a darker lip in the summer months, don't, because it looks bold and striking. For proof, look to Rihanna, who wore a metallic purple lip to the Oceans 8 premiere. As for medium skin tones, Leduc predicts a sheer coral color will be the buzziest lip shade of the season. "For women with a golden glow, I think a sheer coral is going to be the hot color this summer," she says. 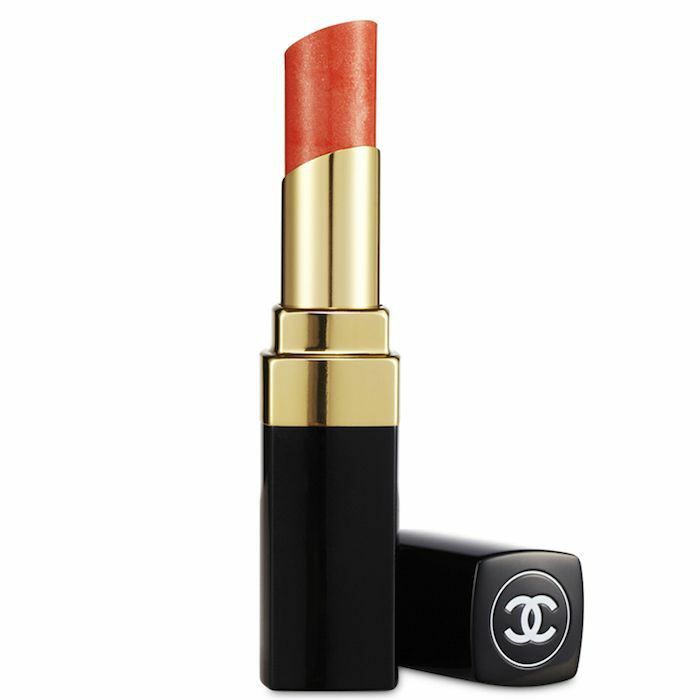 She recommends this one, also from Chanel, which provides a sheer wash of shiny color—something akin to what you would expect to see after eating a mango Popsicle. "Chanel has the best lip colors and the best choice of textures at the moment." According to Casciano, orange is an olive skin tone's best friend but especially this summer. "I predict olive skin tones will be opting for juicy, tomato reds like Firestarter by RMS Beauty," she says. RMS is responsible for some of Team Byrdie's favorite products, like the Un-Cover Up Concealer and Foundation ($36) and Living Luminizer ($38). Rebecca agrees with Casciano that it's all about orange for olive skin tones. "For olive skin, I think it's going to be all about orange and variations of it. Whether it's a matte stain or lighter sheer color, the hot hues are what really make olive skin's beautiful golden undertones pop," she says. Try Hourglass's lipstick in the shade I Desire. 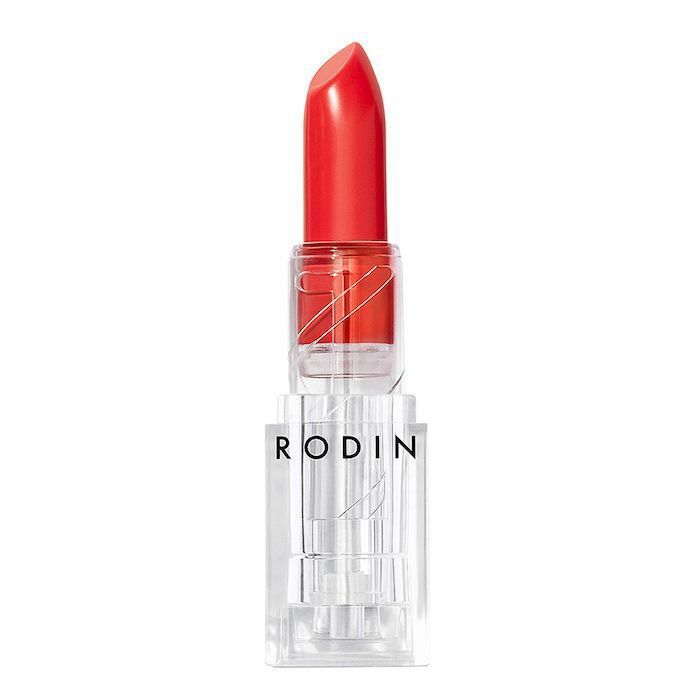 Rebecca also suggests this fire orange shade from Rodin. It definitely gets the award for best name: Tough Tomato. 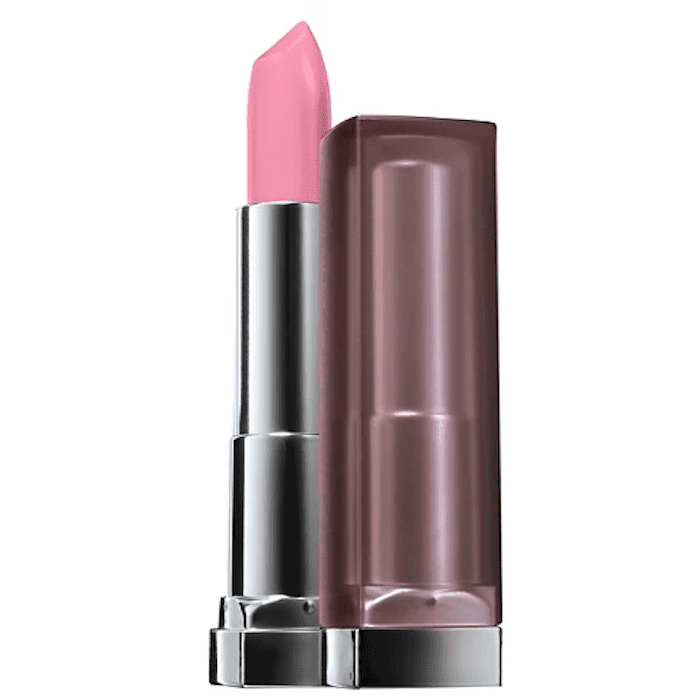 This luxury lipstick is creamy, soft, and comfortable to wear on the lips for hours on end. Plus, it's easy to blend out for sheer color or layer for a bolder finish. "Light skin tones will be pretty in coral pink lipstick this season," Casciano says. 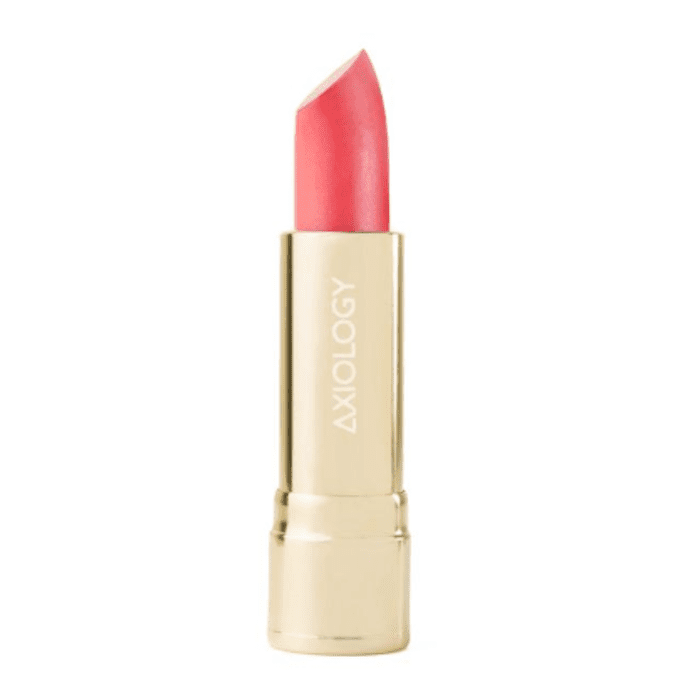 "Check out the new Axiology Lipstick in Bonafide to get the look." Aside from the gorgeous color and expert recommendation, we're looking forward to wearing this specific lipstick thanks to the fact that it's all-natural and organic. On that note, make sure you check out the 11 best organic makeup brands. As for Rebecca, she says the trendiest shade won't be lipstick at all. "I predict light skin tones will be reaching for any gloss they can get their hands on, from lilacs to hot pink and Popsicle-colored tones," she explains. "Gloss has come back in a big way and we are going to see a lot more shine on light skin tones in the upcoming summer months." She recommends Clé de Peau's gloss, which imparts brilliant shine and color. We love Nyx's soft matte lip cream in the shade Antwerp. It's the perfect coral shade that suits every single skin tone that tries it. What's more is that it's incredibly comfortable to wear and easy to reapply on the go. It's been a makeup bag staple for years now. We know what you're thinking. This shade was already on the list. So what gives? Well, Leduc says it works equally as well on fair skin tones as it does deep. It's due to the striking vibrancy of Chanel's pink, which pops no matter what. She's predicting it will be majorly buzzy this summer, for fair and deep skin tones alike. 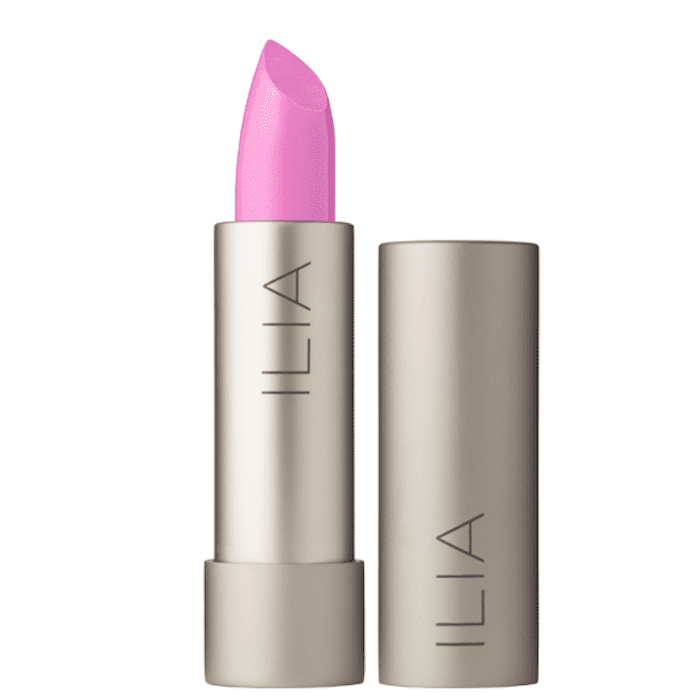 "The trend for fair skin tones this summer is pastel pink with a hint of lavender, such as Pink Kashmir by Ilia Beauty," Casciano tells us. This lipstick is fully organic and super creamy. 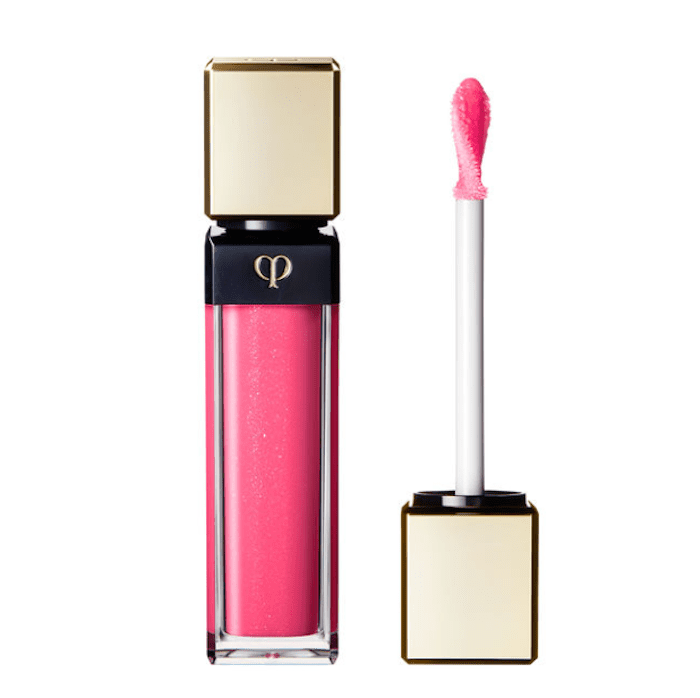 We like how it imparts a pretty pink satin finish on the lips after a single swipe. If you prefer a matte finish, try this Byrdie-favorite drugstore pick from Maybelline's Color Sensational line. It has a similar lavender undertone as the Ilia pick; it just applies flat with zero sheen to speak of. Wear it loud and proud or pat it onto the center of your pout with your ring finger for a soft blurred lip. Now that you're all up to date on this summer's trendiest lip colors, make sure you check out the best lip serums for hydrating and softening your lips.